It's the final week of the ab challenge, ladies! Hopefully you're seeing some positive effects if you're doing the challenge. 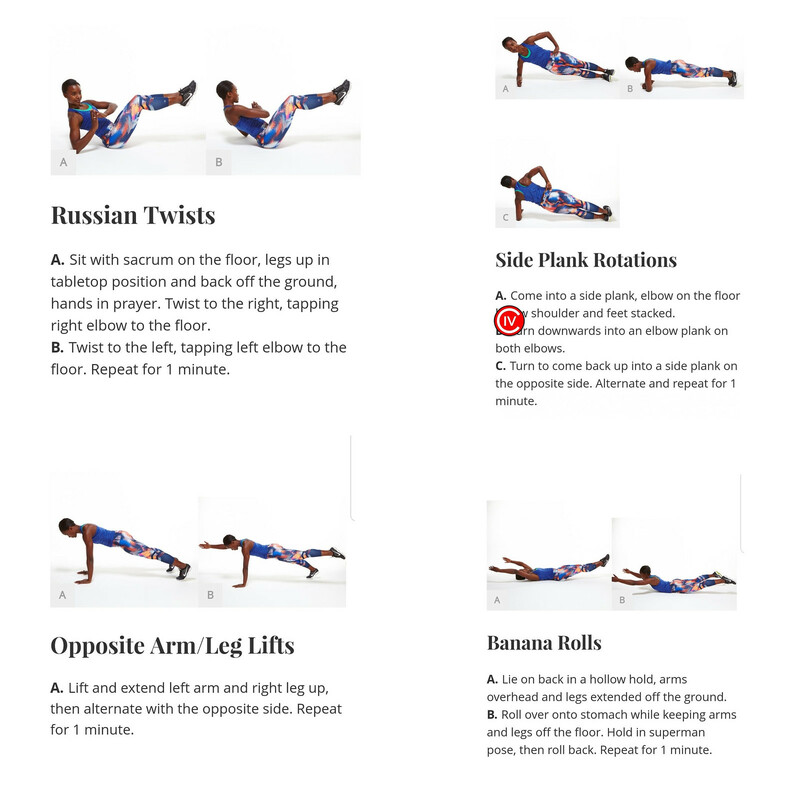 Below are some easy yet effective moves for a strong, tight core.